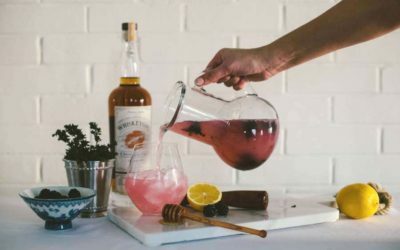 Whether you’re muddling, snipping, or garnishing, there’s something about infusing a drink with herbs that takes it to the next level. 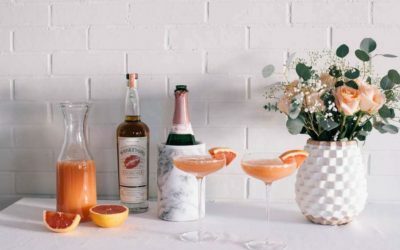 Enjoy this spiked lemonade recipe with fresh thyme, in honor of our growing spring fever! 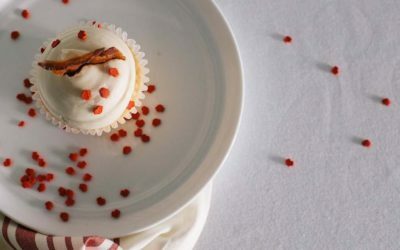 Did Someone Say Bacon Cupcakes? Looking to steal someone’s heart this Valentine’s Day? The way to anyone’s heart is through their stomach, it’s just a fact. 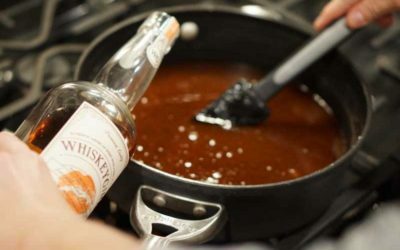 That’s why we’ve teamed up with Couture Cakes of Greenville to bring you the recipe for Maple Whiskey and Bacon Cupcakes. “Oh crap,” said the hostess with the mostest who kind of forgot that the Super Bowl was this Sunday. 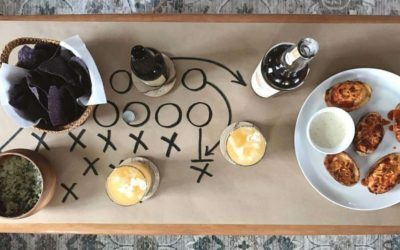 Take a look at some of our favorite last minute Super Bowl party décor options! 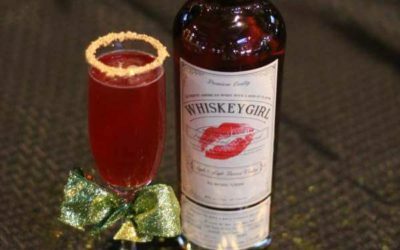 The Whiskey Girl 24k Magic cocktail has sugar, spice, and everything nice you need to kick-start your most magical year yet! 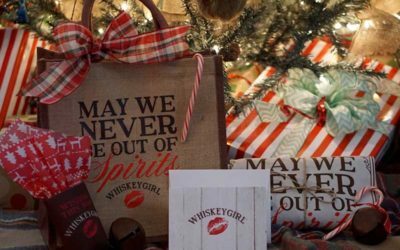 These holiday gift bags will go to the FIRST 1000 fans to complete their entries, so get in early, and your name goes straight on Santa’s good list! 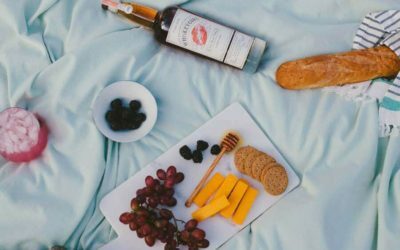 There really isn’t a better pairing on earth than pecans, chocolate, and bourbon. See for yourself when you serve up this incredible pie at your upcoming family gathering.